Kurt Bittner has more than 30 years of experience delivering working software in short, feedback-driven cycles. He has helped a wide variety of organizations adopt agile software delivery practices, including large banking, insurance, manufacturing, and retail organizations, as well as large government agencies. He has worked for or with large software delivery organizations including Oracle, HP, IBM, and Microsoft, and is a former technology industry analyst with Forrester Research. His focus is on helping organizations build strong, self-organizing, high-performance teams that deliver solutions that customers love. 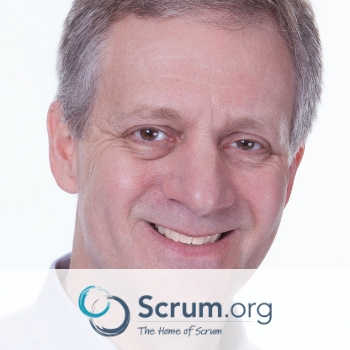 He is the author of four books on software development-related topics, including The Nexus Framework for Scaling Scrum.